“People who know WireCo know we have a long history, and this is the opportunity for us to be progressive and to really make that leap into the next chapter of WireCo history,” Audra Hernandez, marketing manager for WireCo, told the Kansas City Business Journal. A marketing director at Cerner Corp. helped forge the connection between the two companies. During Command.App’s pitch, she suggested WireCo as a potential client and offered to make an email introduction. That email led to a meeting with Prairie Village-based WireCo, who said it wanted to test the app during an upcoming trade show, the Offshore Technology Conference — the largest annual oil field conference in the U.S. 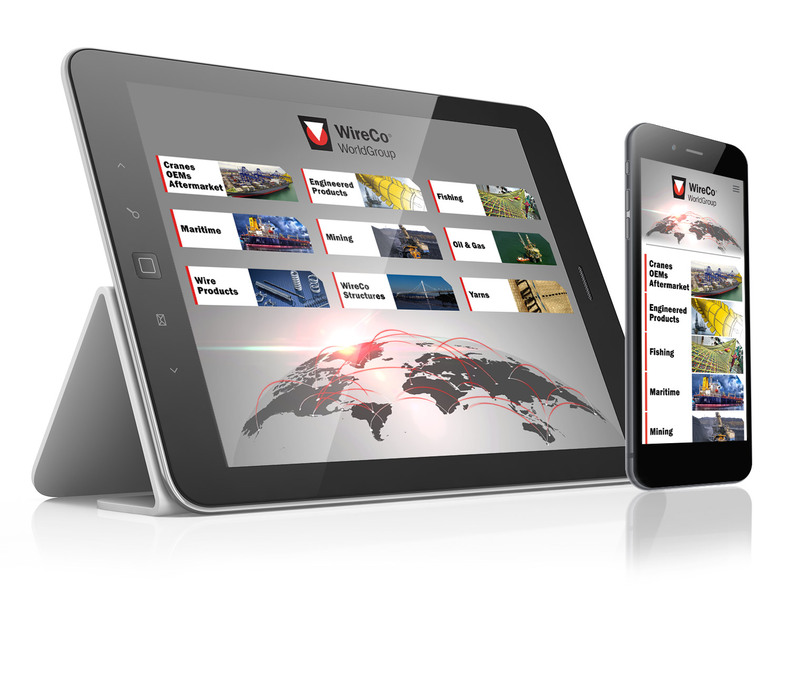 The trade show was only two or three weeks away, but Command.App assured WireCo it could add the content in time. The startup delivered, and the app led to a 50 percent increase in qualified leads compared to the previous year. Command.App’s cloud-based interactive app helps companies deliver better sales and marketing presentations.